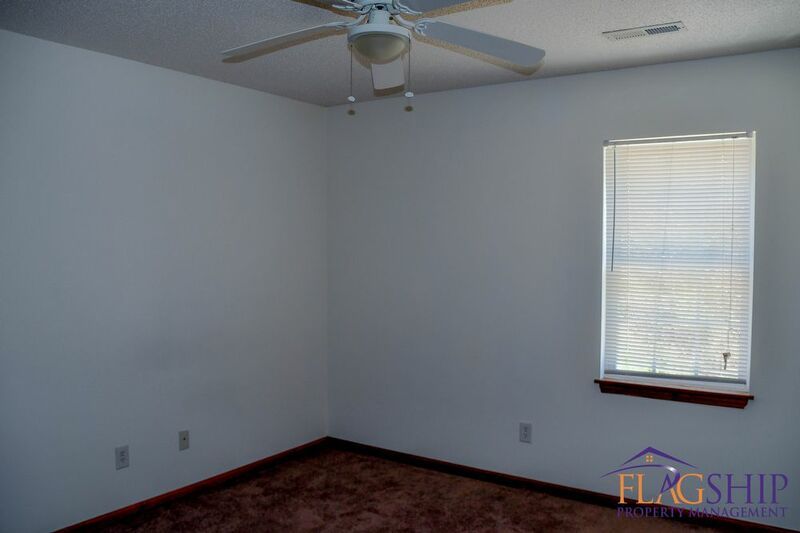 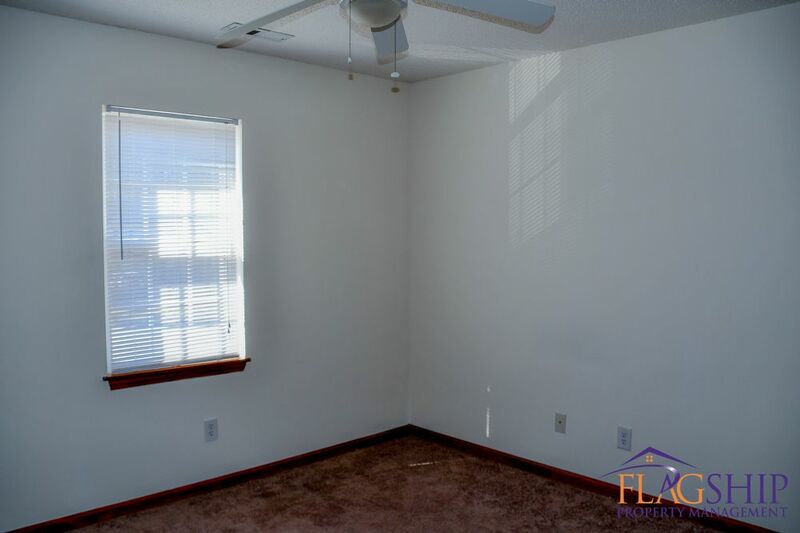 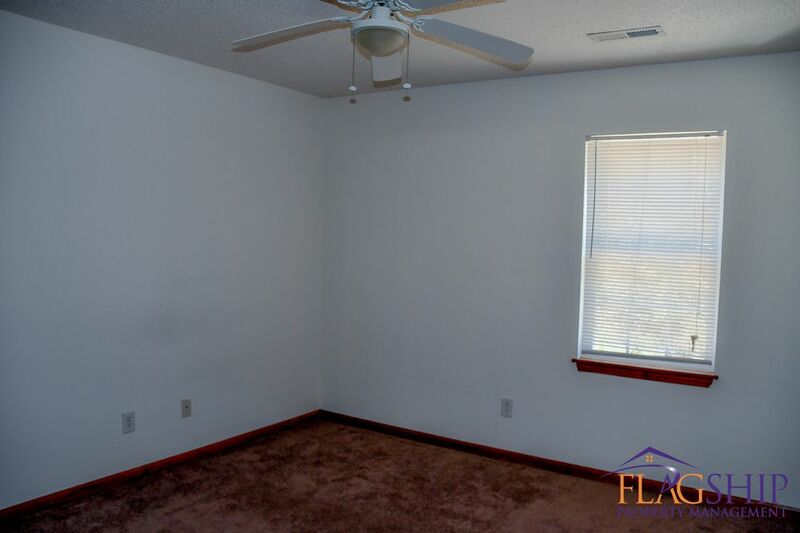 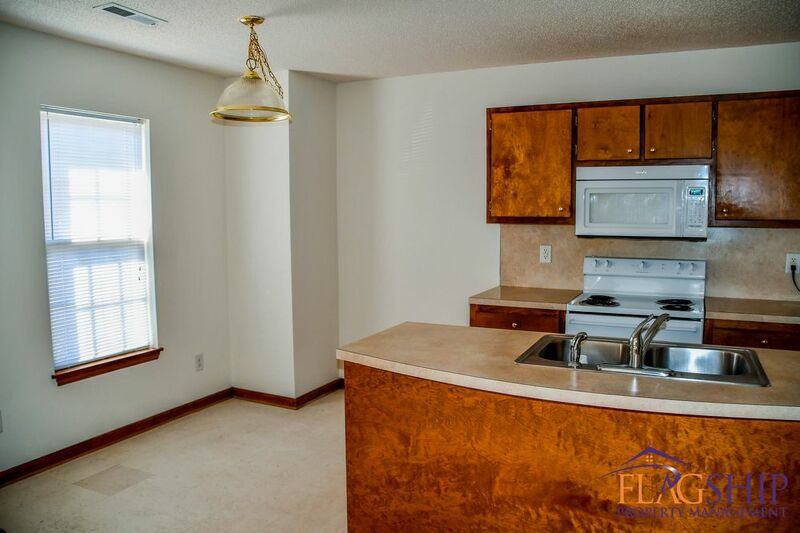 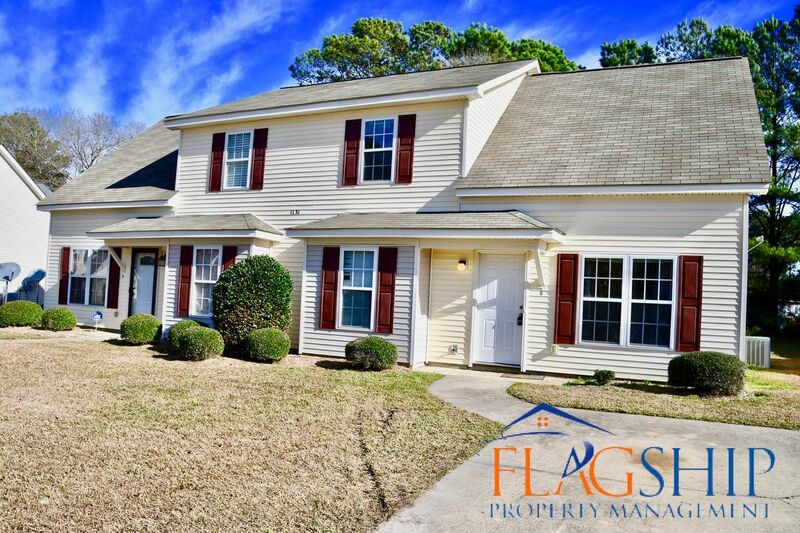 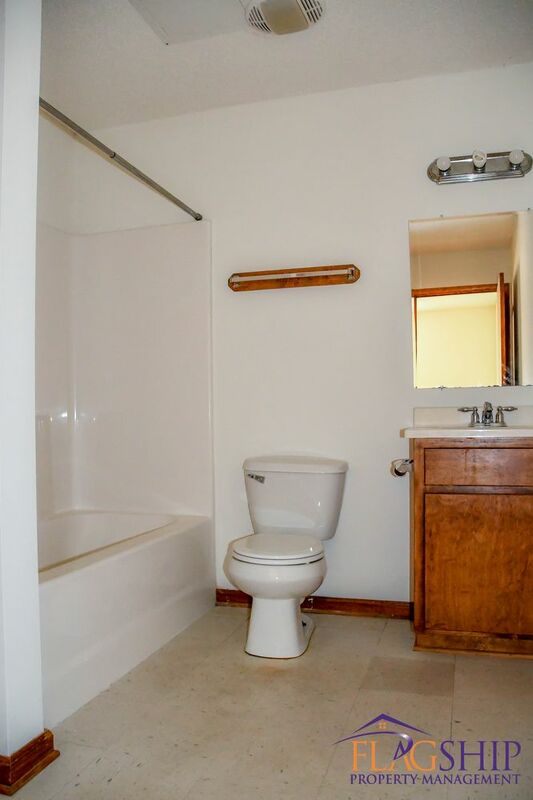 Spacious two story 3 bedroom, 3 bathroom duplex just a five minute walk from East Carolina University's main campus. 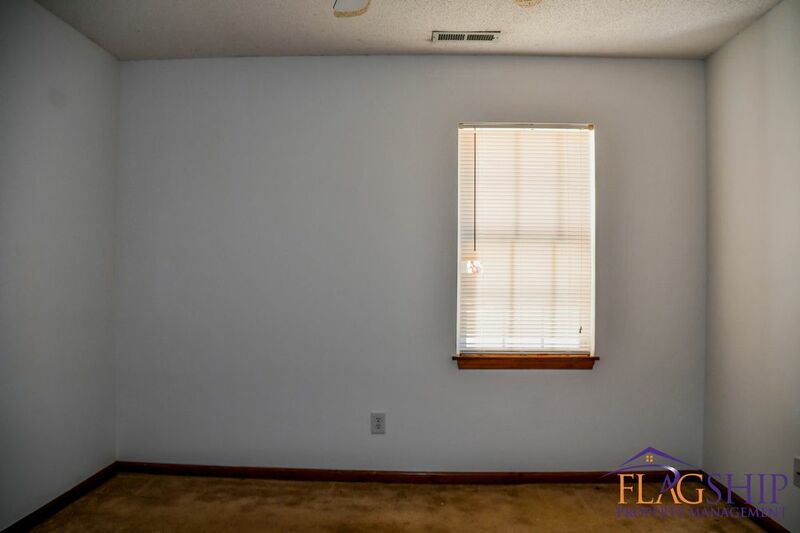 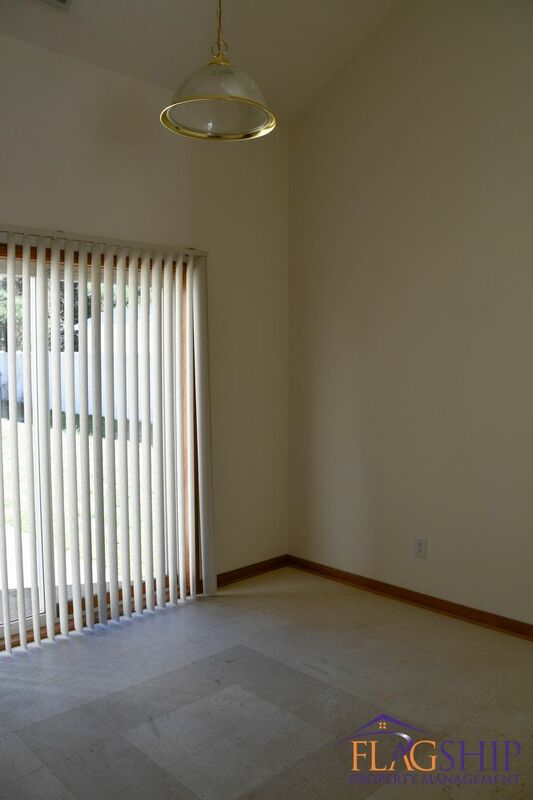 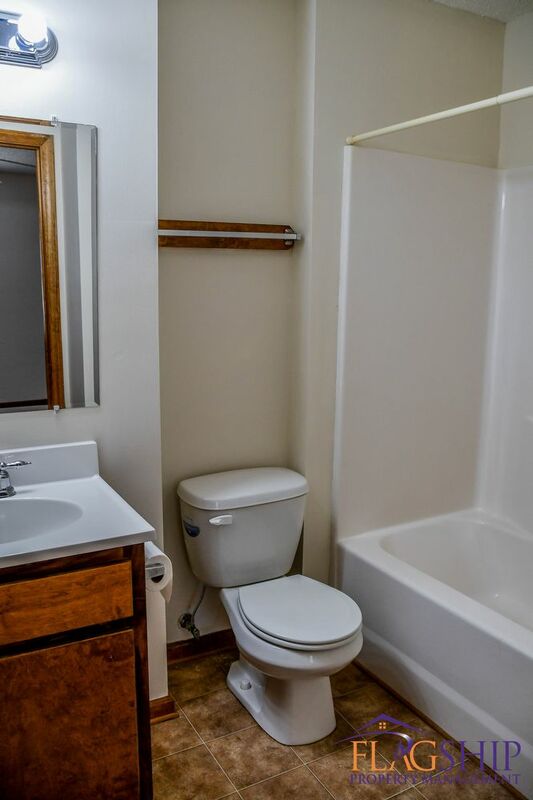 Right off of 10th Street, this property is located in a quiet and safe neighborhood and situated at the end of the street with no thru traffic. 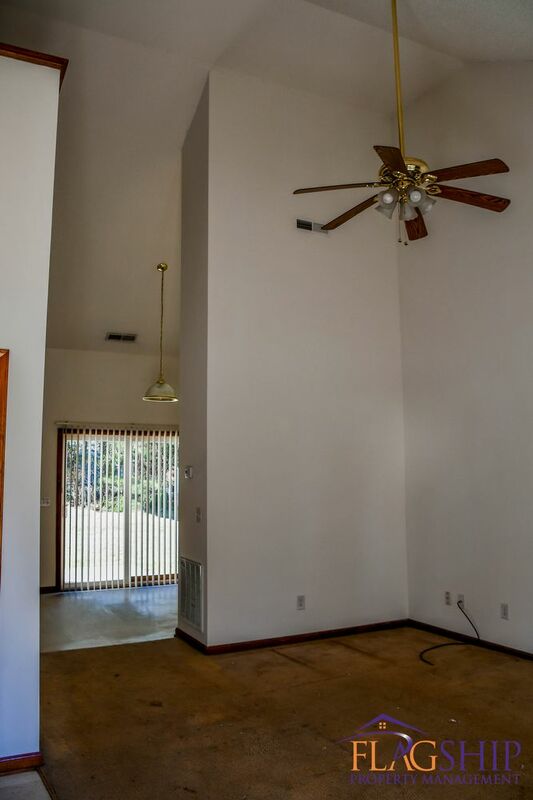 Large living room with cathedral ceilings good sized kitchen and backyard with patio. 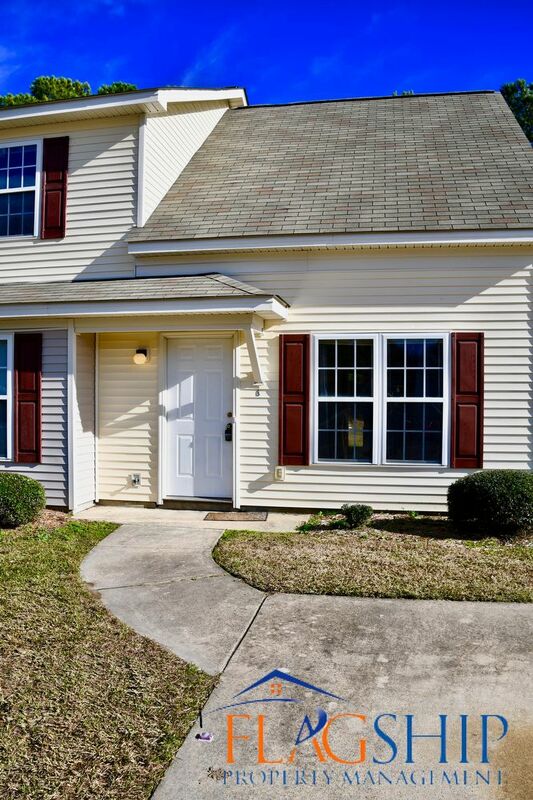 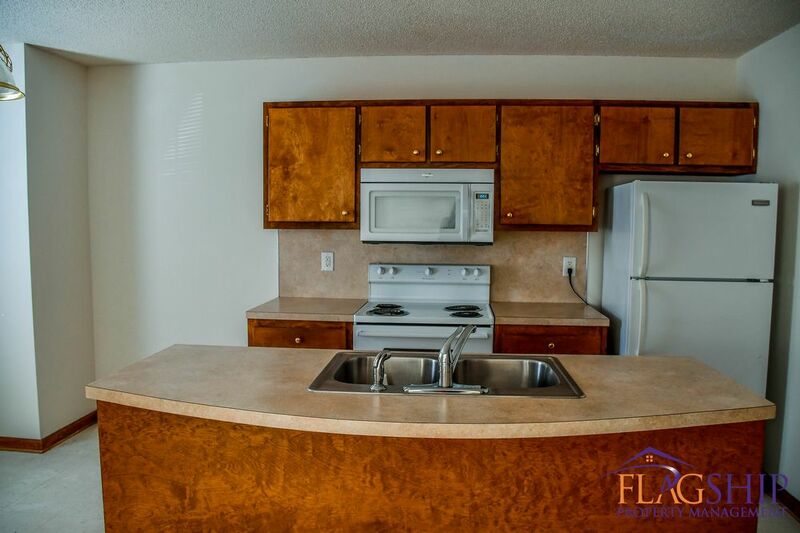 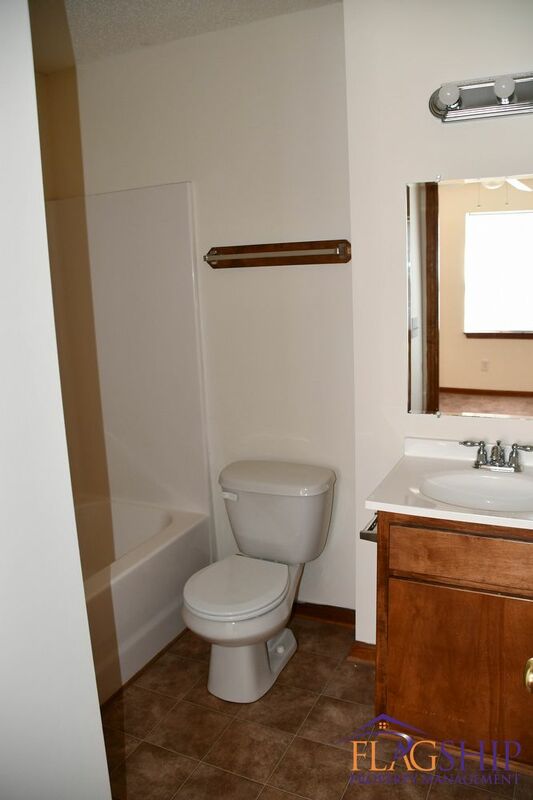 This property is great for undergraduates, young professionals and families.